Welcome! We are ラブパ! ダンガンロンパアイドル or Lovepa! 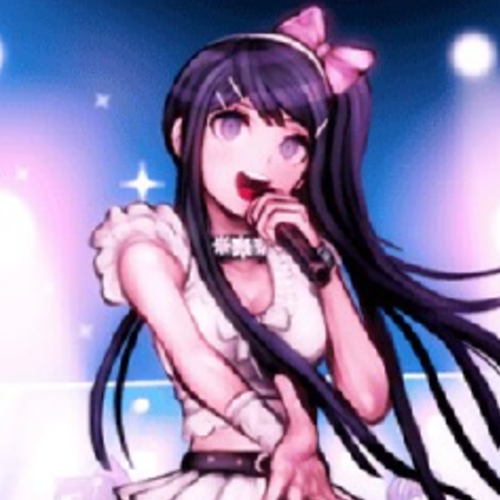 Danganronpa Idols! The aim of this cover group is to make covers of Love Live! songs but using Danganronpa girls. Currently we need another Maki due to our last Maki quitting. Here are the rules! You must follow the instructions for the character you are trying out for or you will not be casted. You cannot be racist, LGBTQA+phobic, misogynistic, or any kind of hateful person or you will not be casted. Don't go too out of your vocal range. It doesn't sound good when you do. Please have a good mic that outputs good sound quality. Phones are allowed as long as they output low background noise. Have a discord account. Discord is our only form of communication. If you get in, be active and stick to deadlines. We don't want this group to run into the ground! We are also doing an introduction story which would require voice acting, so please keep that in mind when doing your auditions. We encourage anybody, not just girls, to audition! 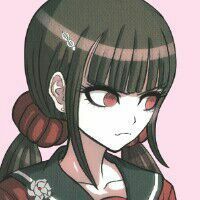 Maki's voice is deep and smooth. Please use Maki's Japanese voice and Dia's voice for reference! Sing 40 seconds of any LL!SIF song in Japanese.